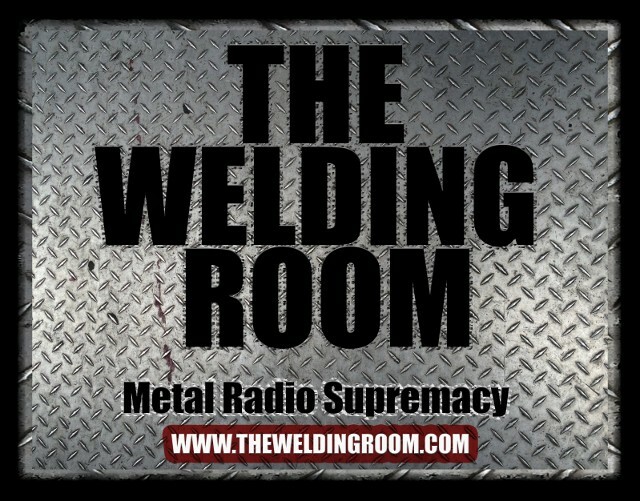 Prior to the stream of An Ocean of Widsom, GORGUTS released a lyric video for the track Forgotten Arrows, which can be heard on The Welding Room radio program. 12 years in the making, the long-awaited new GORGUTS album, Colored Sands is slated for release on August 30 (September 3 in North America). A track list and cover art can be found below. Colored Sands will be available as a Digipak CD and limited edition LPs at the Season of Mist e-shop. On other news, Luc Lemay was recently featured in a two part interview over at the MetalSucks.net Podcast. You can listen to the first part of the interview here. This entry was posted in METAL and tagged 14th dalai lama, Dalai Lama, Gorgut, Lhamo La-tso, LP record, Luc Lemay, Ocean of Wisdom, Sands, Season Of Mist, September 3, Tibet. Bookmark the permalink.